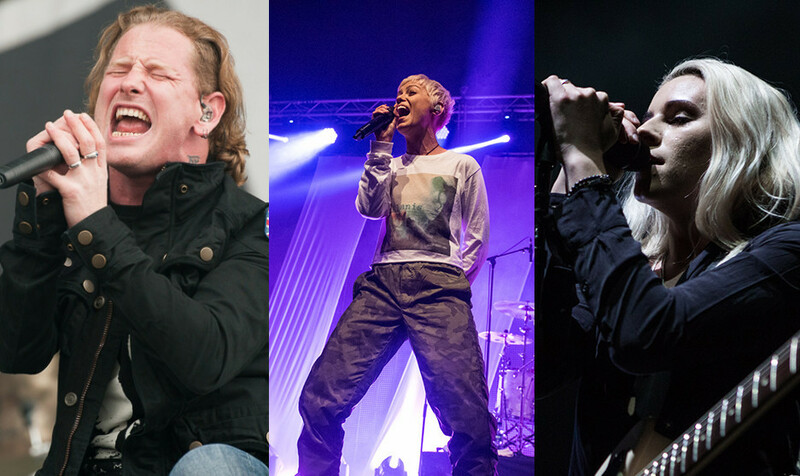 PVRIS' Lynn Gunn and Corey Taylor are set to appear on the new Tonight Alive album. Lynn will lend her vocals to 'Disappear' and Corey is on 'My Underworld'. 'Underworld' is scheduled for release on January 12 via Hopeless Records. The band are set to tour the UK with support from With Confidence and The Gospel Youth next year.